It was some sort of commotion for quite a number of businesses and even individual influencers when Instagram and Facebook was not responding some weeks back. Some persons took to their Twitter handle to rant about how difficult it was for them to put up posts or send messages. What happened to that small business that needed a piece of information from its Instagram or Facebook account to complete an order offline? Well, it is over now but what if it happens again? Not to worry, find some insights below to glean from that glitch and apply to your business. 1. How do you find your Customers? To be candid, some people only have customers because there is Facebook, Instagram or some other social media platforms. If these platforms close without prior notice, then it means their businesses crumble. For some people, that may not be a big problem because their business is just a hobby or for some extra cash. But for some other people, their business is their source of livelihood. If the business crumbles, it means they have to start begging to eat. What this simply means is that you need to critically assess your marketing and customer acquisition strategy. Then, begin too look out for alternative ways to get customers via other online channels and even offline too. 2. How Strong is your FYC? Most financial companies, hospitals, and some other sensitive businesses or organizations always pay attention to KYC (Know Your Customer) to avoid fraud and illegal operations. However, a small business also needs to know their customers beyond social media. 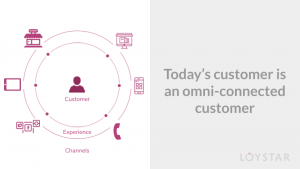 FYC (Follow Your Customers) is the new KYC! Often times, it is extremely easy to get carried away by having so many followers. How many of those followers do you know? How many of those followers do you have their details? How many of them does your business have an interaction with that is beyond sales? Do you wish them on their birthdays or special moments? Do you engage with them in the wider context of reality or is your engagement confined to the dictates of the digital world? The key thing to note is that your customers have a life beyond a picture and random posts on Instagram/Facebook. 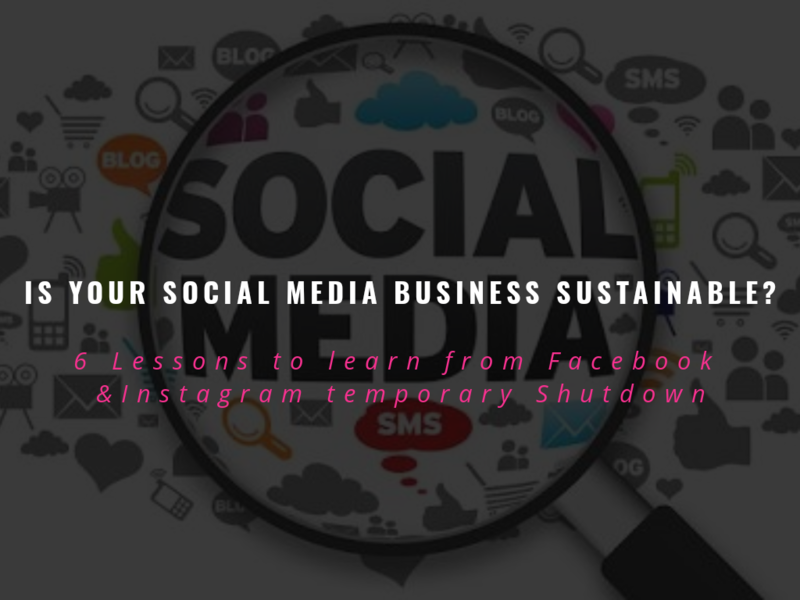 If you don’t have their data (with their permission) nor engage effectively with them then when Facebook/Instagram shuts down or can’t retrieve your data, your business starts from ground zero. Your customers are very important. Pay attention to mining their data off the platform and knowing them. 3. 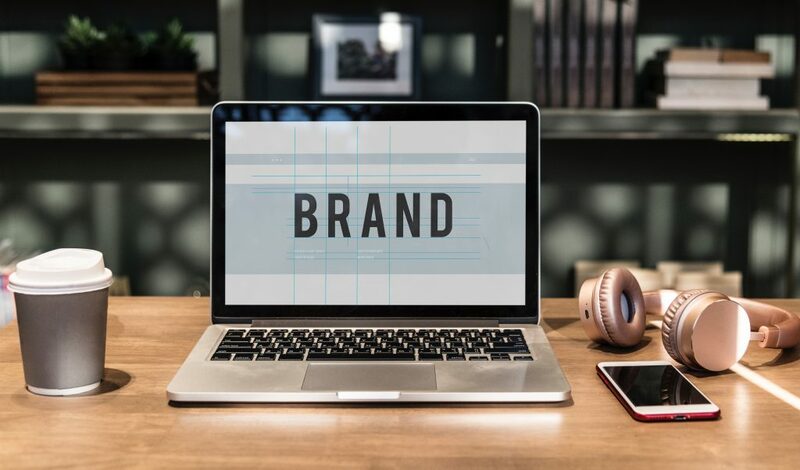 Is your Business a Brand? Branding is super important. Before the advent of social media, there were brands who were known worldwide. When social media came, it became a tool for them to further amplify their brand. But nowadays, a lot of business do it the other way round. They use social media to amplify what they are doing, follow the trends and then try to be a brand. But trends will always be trends! It is important that you pay attention to branding your business. Give your business a soul, a personality… Humanize your brand. Make it echo in people’s heart and resonate in their soul; that gives you the staying power and keeps your business around for longer even if Facebook/Instagram shuts down. Everybody raves about data nowadays. Well, data is the new gold, and it is good news for your business. However, if all you do in your business is just using Instagram to make sales and send your customers messages, you are probably not tracking nor mining data. So, if Instagram closes then your business is in trouble. Rather than scrolling through your Instagram DM to check what a customer likes buying, why not have a system that helps you easily track. Tracking things like fast moving items, peak sales period helps fortify your business. Just because you got a customer on Instagram or Facebook doesn’t mean they will keep purchasing from you. Do you know your customer retention rate? Customer retention or purchase rate might not look important to you because you easily get followers who in some cases become customers. But what happens when Instagram or Facebook shuts down for 6 months or forever? Well, you can easily mitigate that by making use of tools that help you improve your customer retention rate and also your business numbers. One of the simple tools that help African small businesses grow at a good pace is the Loystar app. 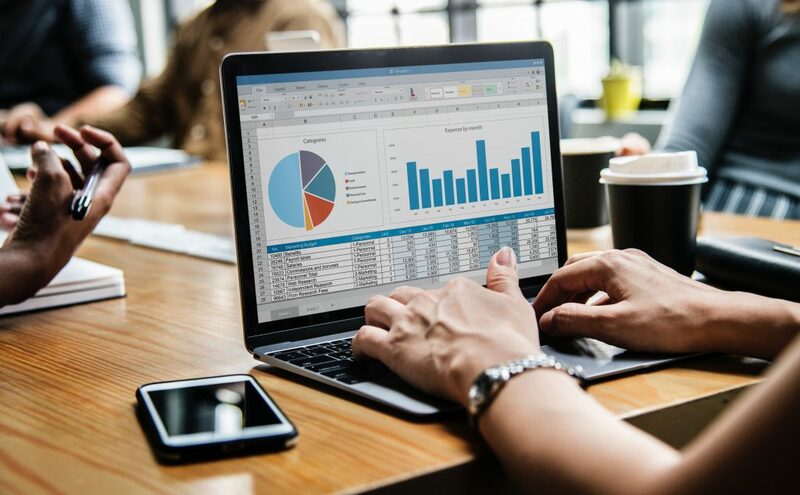 You can easily get your business data, your sales numbers, your customer data and even your overall business accounting because it is integrated with other applications as well. Quite frankly, if you want to grow big and sustainable, then you need to have a plan in addition to ensuring your business isn’t hinged on social media alone. When you run your business on social media, it is easy to ignore the structures you ought to build in your business. But the reality stares you in the face when social media crumbles and you realize that you can’t sustain the business any longer. It is not so difficult to build structures… It is as simple as having a website, establishing a standard operational process for your business, media relations off social media, building systems into place and having a formidable network that ensures your business can thrive even without social media. Loystar is a retail and loyalty platform that enables merchants sell their products and drive repeat sales in their business. You can manage and track your product inventory, keep a customer database, run loyalty-marketing marketing campaigns, get real-time book-keeping and accounting services and more. Learn more about our latest features here. Eseoghene loves the power and beauty of words! She is communication and digital strategist. Her love for social work sees her engaging in literacy education and advocacy projects.